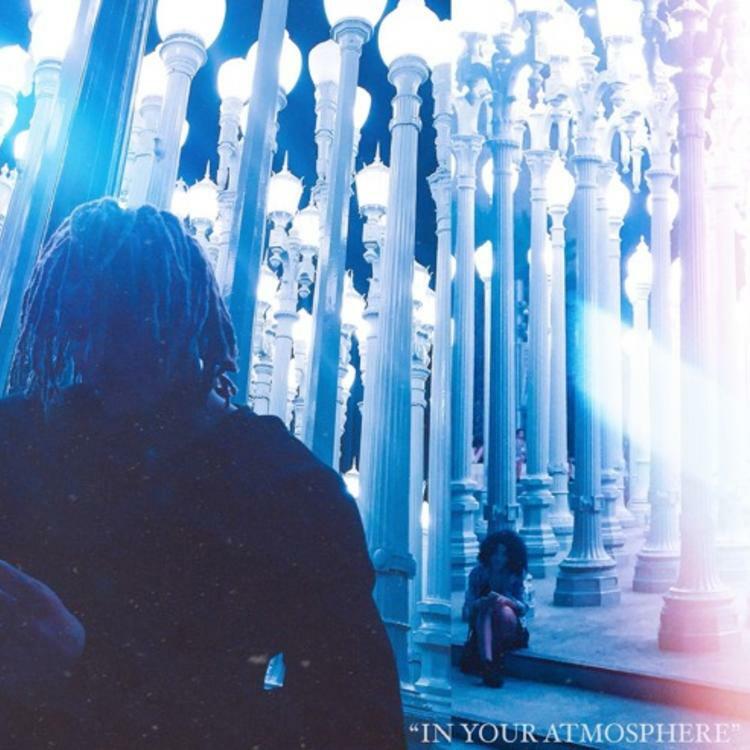 The Underachievers have an album coming soon but AK thought the time was right to branch out with a new solo track called "In Your Atmosphere." Cookin Soul is the best hip hop production team out of Europe right now and they make the trans-Atlantic voyage to give AK a zesty, smooth synth instrumental. His past solo releases have been solid, be sure to check out "June 13th" and "Da Art of Reading Omens." The Underachievers release their sophomore album Evermore-The Art Of Duality on September 25, pre-order on iTunes it here and also be sure to check out album bundle packs. If you want it let's get to it.